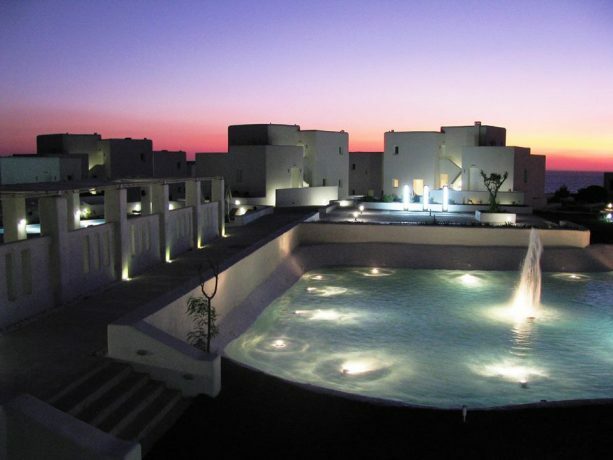 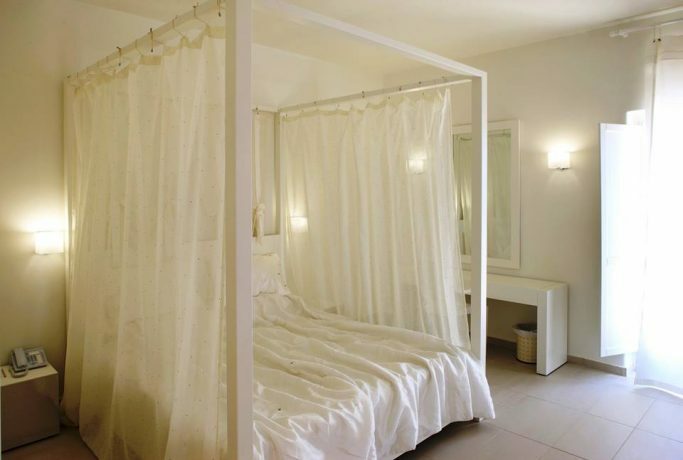 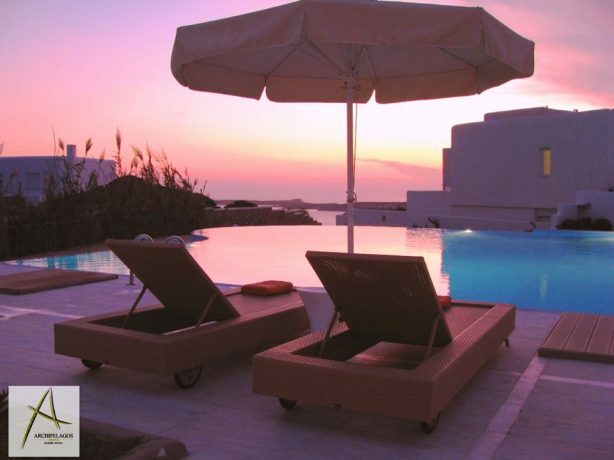 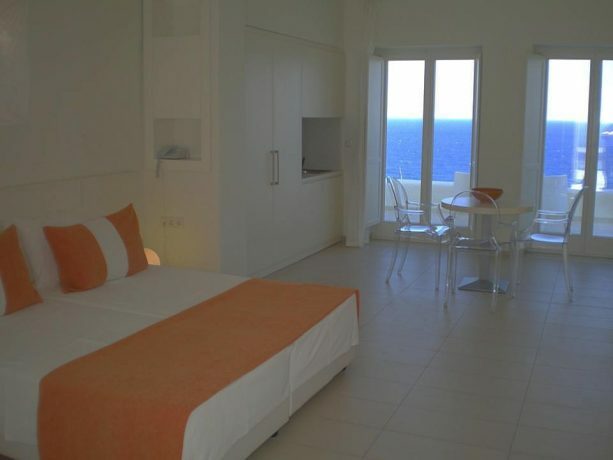 The ARCHIPELAGOS RESORT in Agia Irini is one of the finest boutique hotels on the beautiful Cyclades island of Paros. 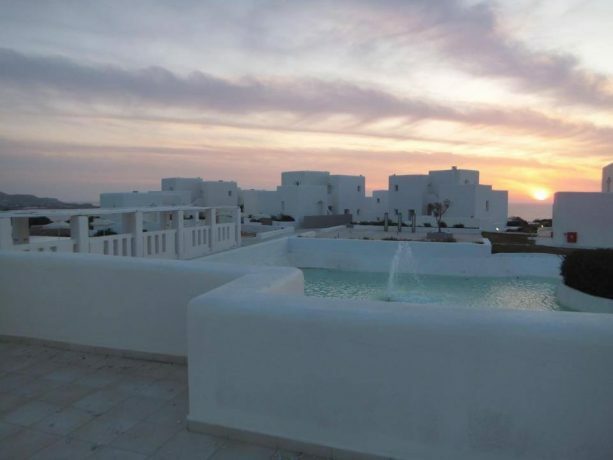  This stunning 5 star luxury hotel features 30 luxurious suites and 3 family villas, contemporarily designed and inspired by the island’s local architecture. 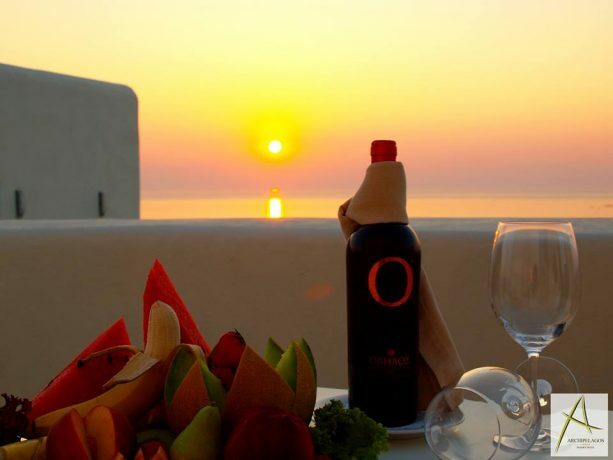 Archipelagos Resort’s elegant gourmet restaurant offers a variety of delicious dishes for guests who adore the sumptuous flavours of locally sourced Mediterranean cuisine, perfectly accompanied by expertly selected distinguished wines. 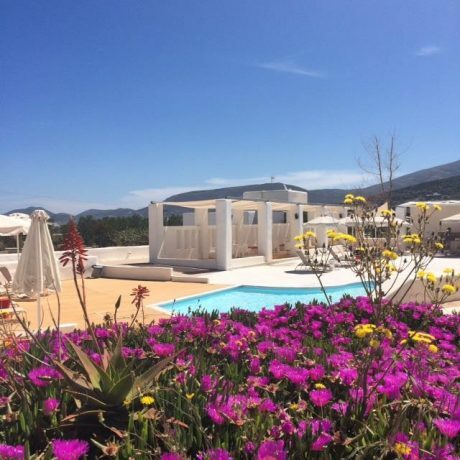 Guests relaxing beside the pool can savour the chilled out vibe of the pool bar, enjoying refreshing juices, premium wines and coffee with light snacks and salads perfect for enjoying in the sun. 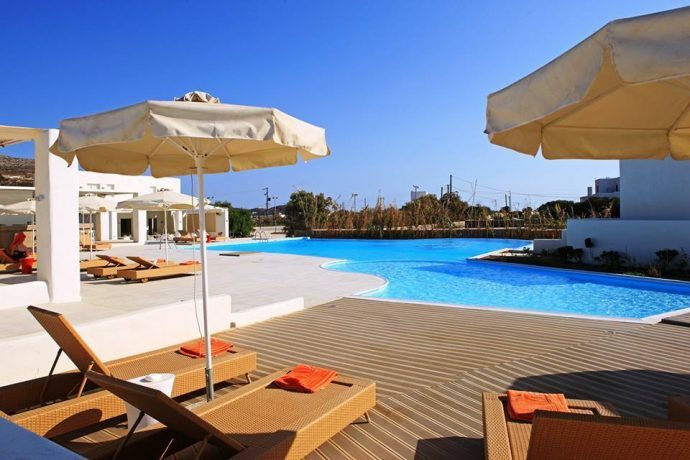 As well as all the high quality facilities you would expect of a 5 star luxury boutique hotel, visitors to Archipelagos Resort can experience some of the true delights that Paros island has to offer. 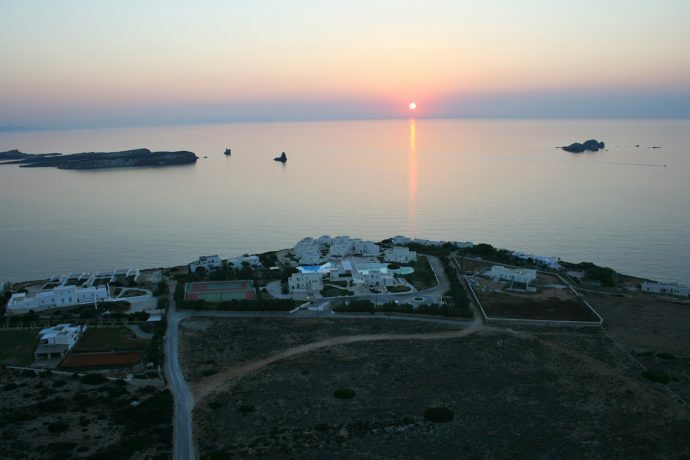 Guests can participate in a wide variety of activities, including all kinds of sea sports, excursions and mountain biking, and savour the extraordinary natural beauty and environment of this wonderful island. 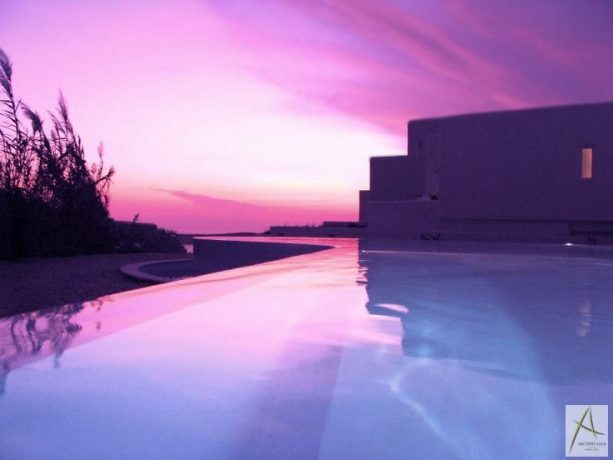 Those wanting to explore the island can visit a variety of historical sites, experience great cultural events, sample the great night life that Paros has to offer, or even venture further with a day excursion cruise to the surrounding Cyclades islands of Naxos, Delos, Mykonos and more. 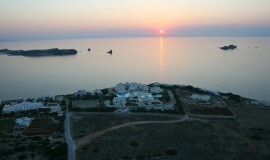 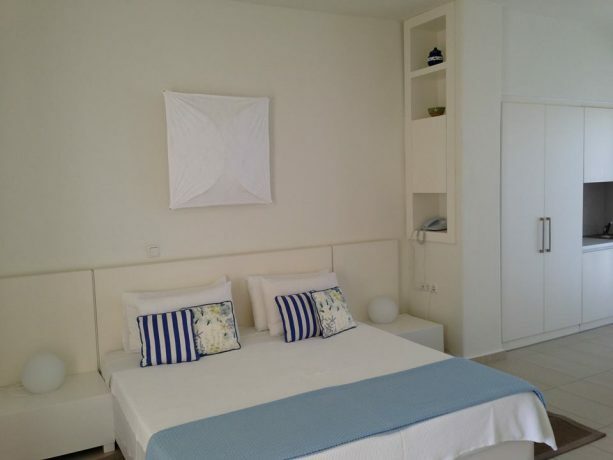 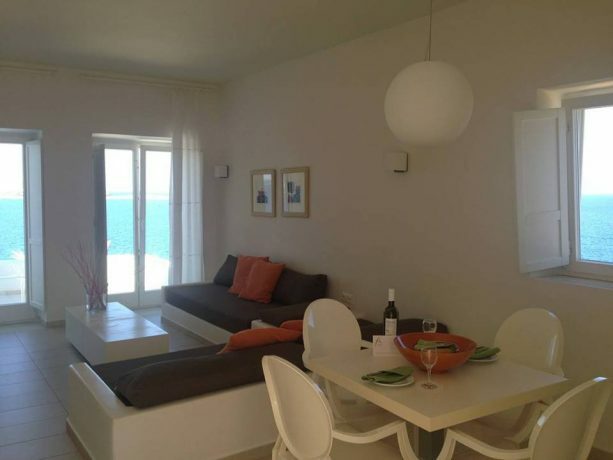 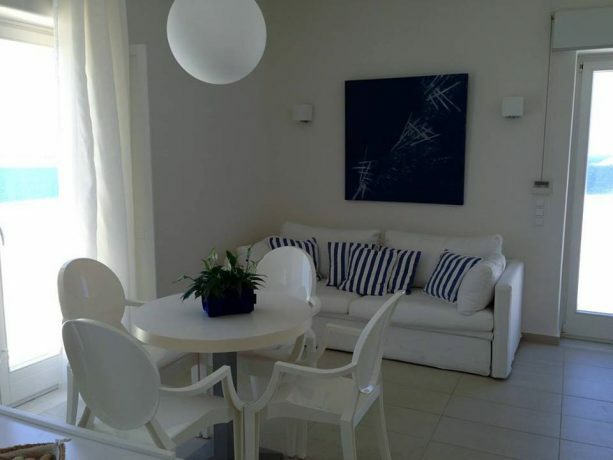 ARCHIPELAGOS RESORT in Paros is ready to welcome you for an unforgettable vacation!